http://www.davefields.com/wp-content/uploads/2015/06/davefeatured.jpg 172 499 davefields http://www.davefields.com/wp-content/uploads/2018/06/davefields.jpg davefields2012-09-05 14:34:342012-09-05 14:34:34Dave Fields New Video "ADDICTED TO YOUR FIRE"
I can hardly hold back my excitement, Thursday September 6th 8pm SHARP! CITY WINERY 155 Varick St NY NY I’m the opening Act For THE YARDBIRDS! http://www.citywinery.com/ THE YARDBIRDS are where three of my hero’s got their start (Eric Clapton, Jeff Beck and Jimmy Page). My band will feature Andy Huenerberg on bass and new edition Sam Bryant on drums. The new video for ADDICTED TO YOUR FIRE Will be out soon. Check your eyes peeled on the Dave Fields website. DETONATION REVIEWS ARE COMING IN! 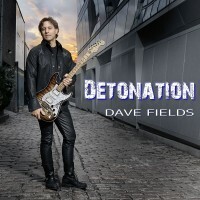 I just received the newest cd, Detonation, from Dave Fields. 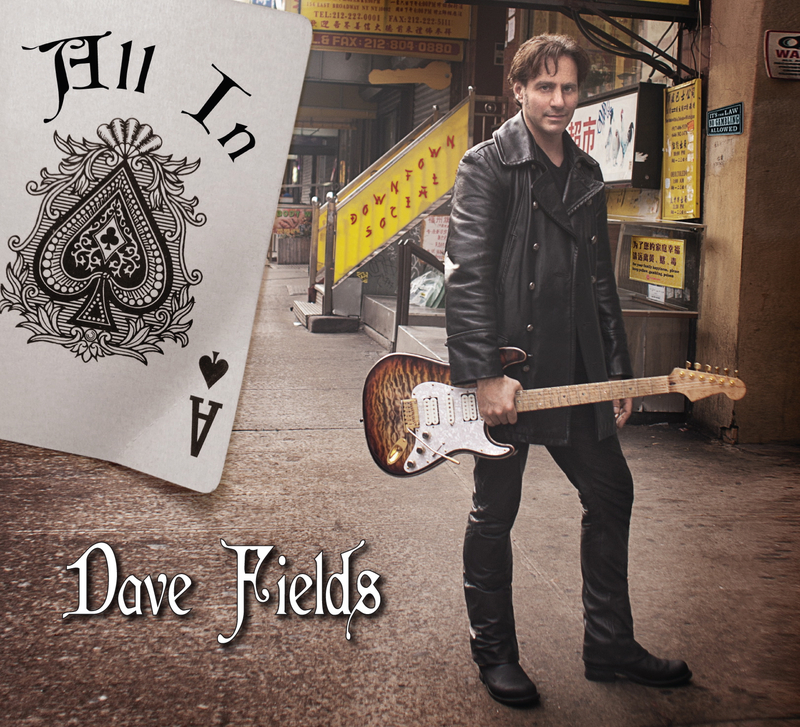 Fields has assembled 12 strong blues rock oriented tracks, all with a different twist from Reggae to straight Blues. The cd opens with Addicted To Your Fire, a a rocker with somewhat of an arena style. In The Night takes it to the next step with a funky beat and some pretty tasty guitar riffs. Doin’ Hard Times opens with some fiery riffs and features Joe Louis Walker. This track has some more contemporary blues lines and features some real sweet guitar soloing. Bad Hair Day gets a real serious reggae beat and Fields really digs in for some hot riffs on this track. The Alter, again a more contemporary use of music with blues roots features some fiery guitar riffs. Better Be Good takes the blues from a swing jazz direction for a pretty cool track. Fields again shows he has the chops and can make is guitar talk big time. Pocket Full Of Dust hits dead center with an Albert King/Otis Rush/Big Mamma Thornton style blues track.This is my favorite track on the cd…and yeah… I caught that timing change not unlike BB King does on The Thrill Is Gone…very nice. Dr. Ron takes more of an Eric Gales / Trower/ Hendrix attack on a track and it’s pretty cool. No question this guy can play. Lydia is an interesting track with guitar subtones and more of an interpretive progressive approach to music without losing it’s rock edge. Actually very cool. The recording completes with You Will Remember Me, a Ryan Adams like ballad with crisp guitar riffs. 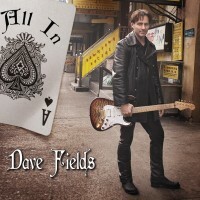 Overall Fields has put together a pretty interesting recording for those looking for guitar rock music with a bluesy edge. Dave Fields and I first met on the Legendary Rhythm & Blues Cruise, he was outward and fun, generous and working very hard at his chosen craft. With a few releases under his belt he has just released ‘Detonation’ – to me it is a most accurate title. ‘Prophet In Disguise’ takes us to the late sixties with an ethereal organ filling up the background while his somewhat phased vocals sing of possibilities and the positiveness of one. Throw in some backwards guitar and I am ready to take the other half of that Orange Sunshine just cause I can. Speaking of backwards guitarists I have always felt that Steve Katz from the Blues Project and Blood Sweat & Tears was the master of that space and time but I have to make room on the throne for Mr. Fields because of his work through out this release. I think it is funny that Mr. Fields has a track called ‘Bad Hair Day’ only because Dave’s ‘do, is as Mr. Zevon once said is “perfect”. A fun cut that has a reggae styled beat to it with an additional sound scape that is a welkin pointing straight toward the firmament of the skies. His tasty work on the wah-wah provides the perfect accompaniment to strolling down the street bopping along with your bad self and knowing that these bad times won’t get you down for long. Dave knows perfectly how to grok whatever subject he chooses to write about. ‘Better Be Good‘ speaks openly about the current state of affairs in this crazy world that is seemingly becoming more like the past (and not in a good sense). His low keyed referencing of Mr. Hendrix about just wanting to play his guitar fits as aptly now as Jimi’s did then. With an explosive start that leads us into a helluva hard-rocking beat Mr. Fields gives us a scorching attack on the putative societal position of psycho therapy in ‘Dr. Ron‘. His resolute position serves as a reminder that people are meant to be free and not permanently attached to a mental crutch. An earlier mention of Jimi Hendrix is not out of place here. Mr. Fields has seemingly drank from the cup of Jimi and it’s effects are very good indeed. There are many instances through out “Detonation” that one can hear the subtle flashbacks of his music or style, but none better than the instrumental cut ‘Lydia’. Mr. Hendrix gave us some fascinating instrumentals over the years and what Dave has done is to incorporate an unfettered combination of the feel and aural rainbow that Mr. Hendrix was so adroit at doing. Think combination of ‘Third Stone From The Sun’ meets ‘New Rising Sun’ and …you’re not even close – gotcha! With this release Mr. Fields has upped his ability to coerce pleasing sounds from his guitar. He has broadened his horizons and expanded the tent that we share called the Blues (Roots may fit better here, but semantics are for wordsmiths not impassioned reviewers like myself). ‘Detonation’ is a super release and I cannot wait to see what David has up his sly sleeve for us in the future. Dave Fields is a different kind of bluesman. Sure, he’s got some serious blues credentials, he’s played with Hubert Sumlin and John Mayall recorded one of his songs. But there’s more to this blues renaissance man and one listen to his latest release Detonation and that becomes abudantly clear. He can channel Albert King, Eddie Hazel, and Ace Frehley and be comfortable with all three. The album opens with a rock song “Addicted To Your Fire,” that features some nice licks throughout. The next song “In The Night,” is a tune reminiscent of early Funkadelic with solid guitar playing and a funky vibe to it. “Bad Hair Day,” is a nice reggae tune with Fields taking his playing to another level. Tracks like: “Doin’ Hard Times,” and “The Alter,” have more of a modern feel to them. He goes in yet another direction on “Better Be Good,” a neat track that sounds like some old-fashioned swing-jazz with a blues flavor. “Dr Ron,” is a hard-driving song that just cooks. The best track is “Pocket Full of Dust,” this one screams 60s blues and would fit perfectly in the canon of Albert King or Otis Rush. 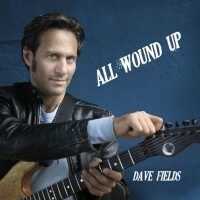 It is quite obvious that Dave Fields is unique with his playing these days. He has created quite an album with something for everybody. There is a lot of straight blues and just as much of everything else on Detonation. 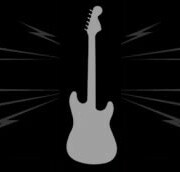 If you like blues, funk, hard rock, contemporary rock, or jazz, you can find something you’ll like on Detonation. http://www.davefields.com/wp-content/uploads/2015/06/davefeatured.jpg 172 499 davefields http://www.davefields.com/wp-content/uploads/2018/06/davefields.jpg davefields2012-08-29 17:41:072012-08-29 17:41:07DETONATION REVIEWS ARE COMING IN! August 4th THE RIVERFRONT BLUES FESTIVAL and more News! I’m excited to say my new CD “Detonation” will be released September 18th. My manager Sandi Rose has hired the NYC PR firm KAYOS PRODUCTIONS (Carol Kay) to do all the press and Rick Lusher to do the blues radio PR. Check the website for the “Detonation” CD release party that’s coming near you! Saturday August 4th I will be performing with my band (Andy Huenerberg and Kenny Soule) at THE RIVERFRONT BLUES FESTIVAL After party at The Sheraton Hotel 422 Delaware Ave Wilmington DE from 10:30pm to 1:30am. I’ve invited many of the performers from the Festival to play so it should be a PARTY! I’m very happy to announce that I will be performing at THE TAMPA BAY BLUES FESTIVAL in April 2013. Andy, Kenny and I are getting ready for our return to Norway in October. we can’t wait to see JT Lauritsen and all my Norwegian friends! I look forward to seeing you at one of my shows! http://www.davefields.com/wp-content/uploads/2015/06/davefeatured.jpg 172 499 davefields http://www.davefields.com/wp-content/uploads/2018/06/davefields.jpg davefields2012-07-31 22:27:122012-07-31 22:27:12August 4th THE RIVERFRONT BLUES FESTIVAL and more News! Wow, there’s so much going on…! My new CD “Detonation” is getting all geared up for its release September 18th. My manager Sandi and I have been very busy getting everything in place! Also we just booked my return to Norway Oct 17th-29th with my band: Andy Huenerberg (bass) and Kenny Soule (drums). This past weekend Saturday July 7th was a scorcher but the 100 degree heat didn’t stop me and the boys (Kenny Soule and Mike Santoro) from doing two outdoor double headers. First The Barrier Beach Blues and Arts Festival in Long Beach NY then THAI ROCK in Rockaway Beach. Boy, the humidity was making my fingers stick to the strings UGH! This Friday July 13th I’m opening up for the amazing Janiva Magness at STANHOPE HOUSE and I’m excited to see my many of my old friends. I look forward to seeing you soon at one of my shows! June 16th- The 1st St Georges Blues Festival was a blast. Host Gene Fontana of Blues Horizon Promotions and The Diamond State BLues Society did a fantastic job. The money going to help fund a new blues venue in St Georges DE “The Country Store”. I got to see Brandon Santini and my pals JP Soars and his bandmates Don and Chris. 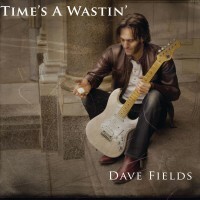 Hey Dave Fields Fans Here’s the new Dave Fields Website! Hi everyone! 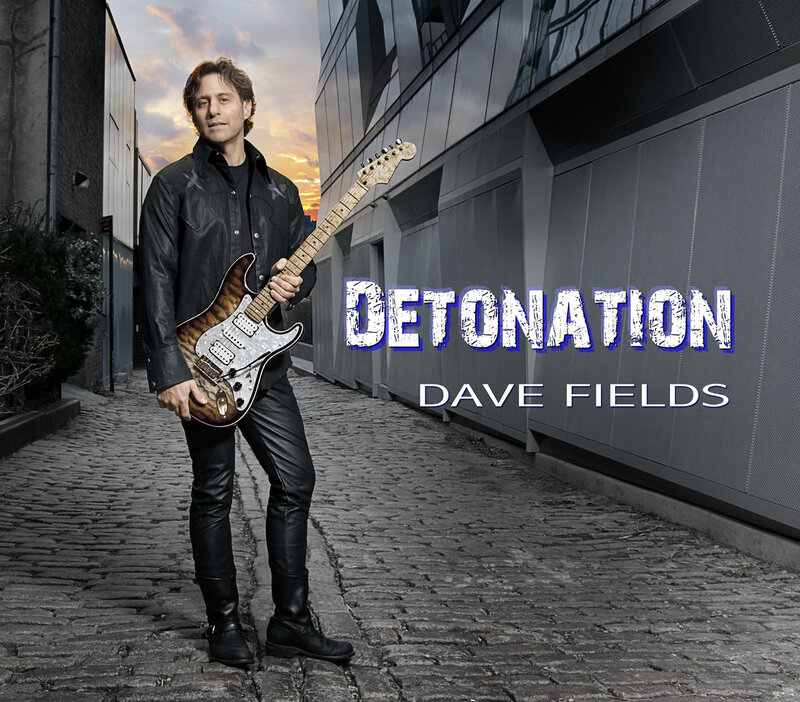 This is so exciting, the new Dave Fields website which coincides perfectly with my upcoming new CD “Detonation”. My manager Sandi Rose and I have been working feverishly to get everything in place for a September release. Please stayed tuned to this website to get updates! I’ve got an exciting summer lined up and this fall I will be returning to Norway for two weeks with my band (just in time for the European release of “Detonation”). Big props to my soul brother Mark Marshall for the fabulous job he did on this website! I look forward to seeing you at one of my shows, check the show listings on the website! http://www.davefields.com/wp-content/uploads/2015/06/davefeatured.jpg 172 499 davefields http://www.davefields.com/wp-content/uploads/2018/06/davefields.jpg davefields2012-06-14 19:15:532012-06-14 19:15:53Hey Dave Fields Fans Here's the new Dave Fields Website!